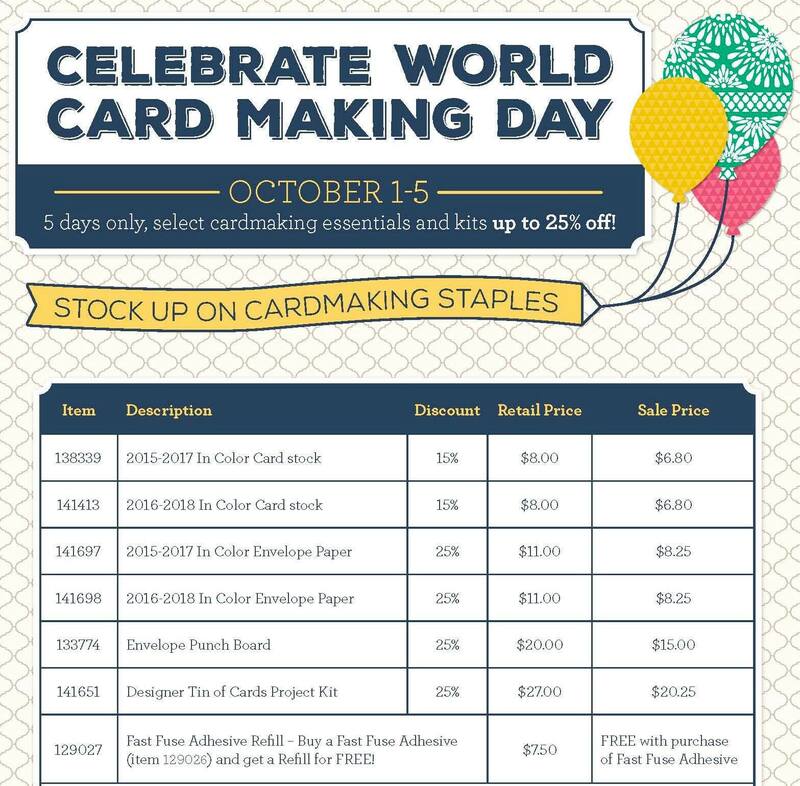 World Card Making Day is the perfect time to send cards to your loved ones. 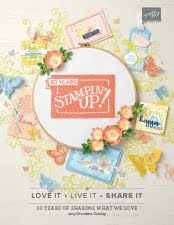 Make a stash of cards so you are ready for thank yous, birthdays, sympathy, thinking of you, weddings, births and more! 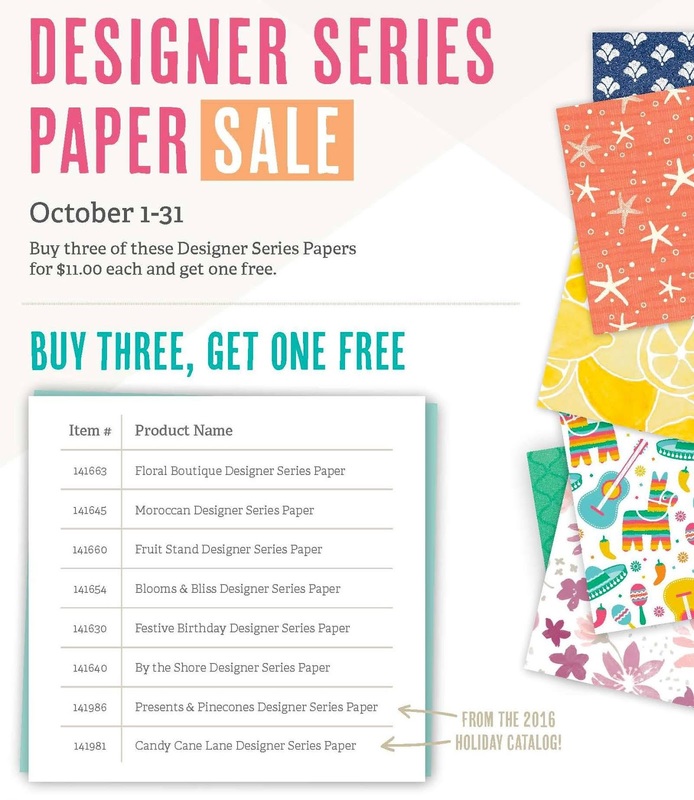 This sale is a great opportunity to get your supplies replenished for all your card needs. 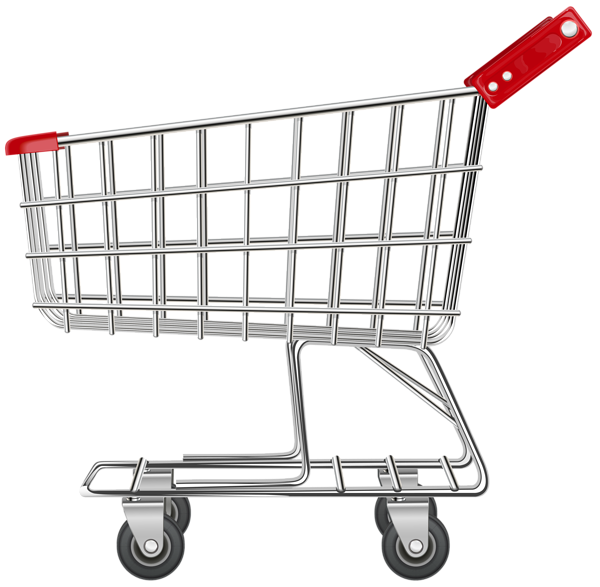 The October hostess code for online order is 6K2XA76S, please use this for all online order under $150. 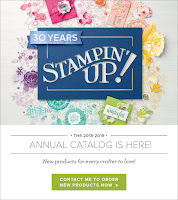 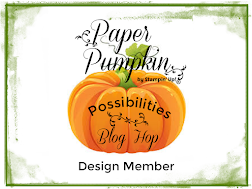 If you order $150 you will earn Stampin' Rewards to use for free products! 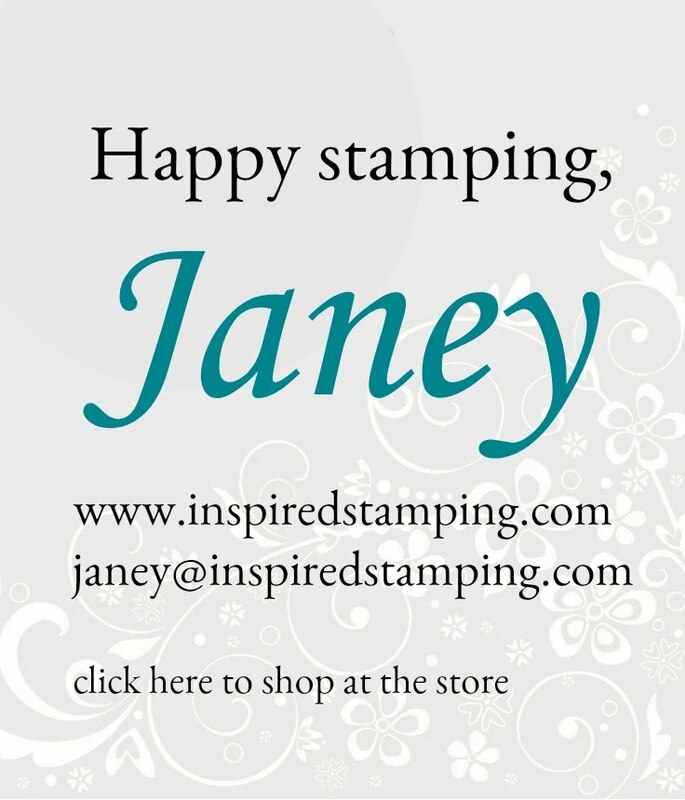 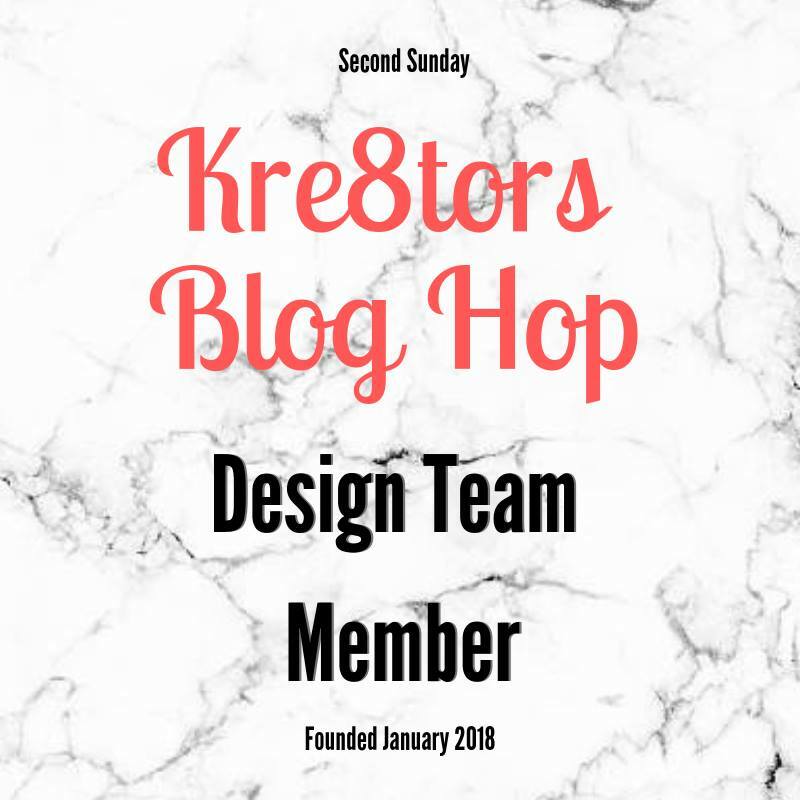 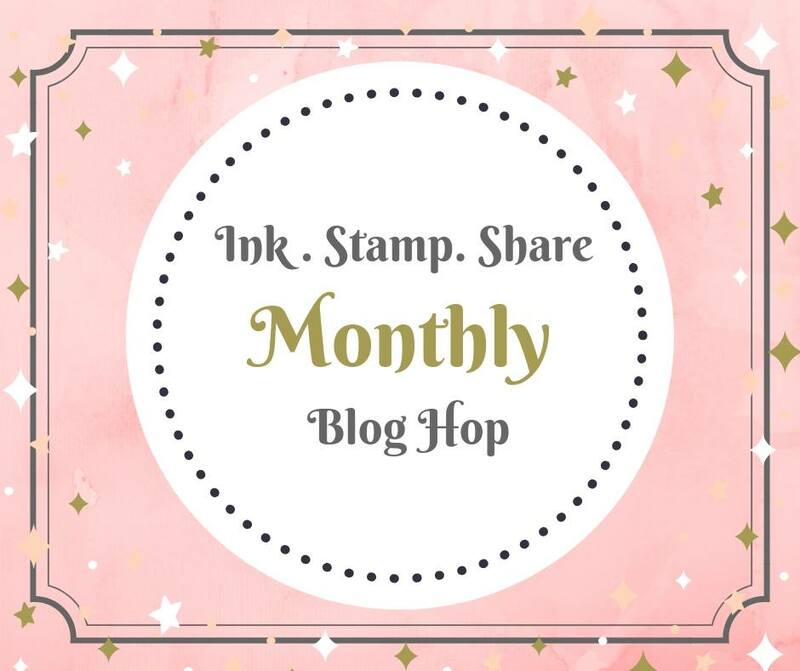 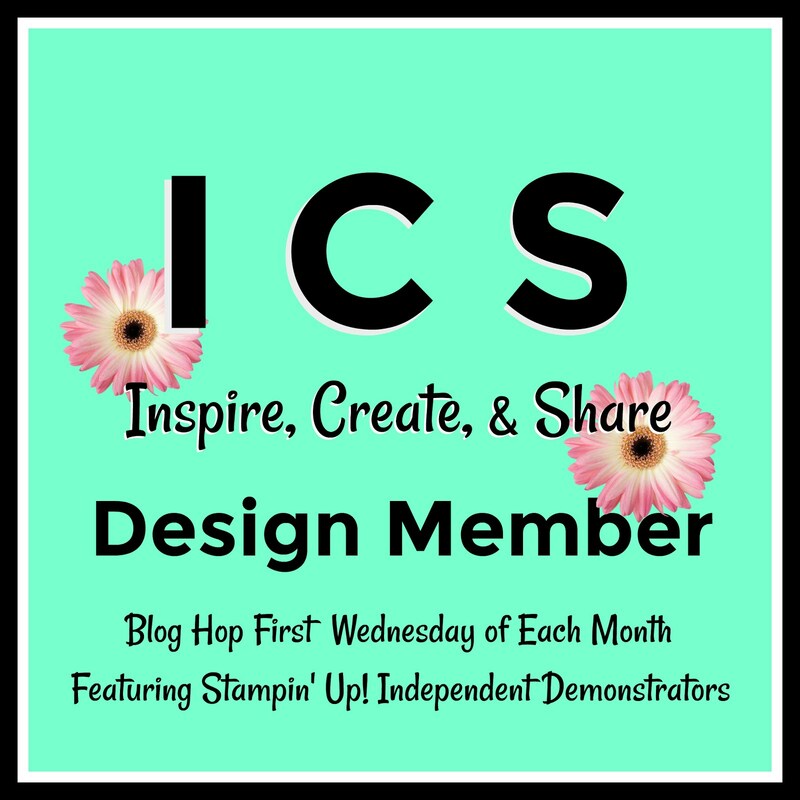  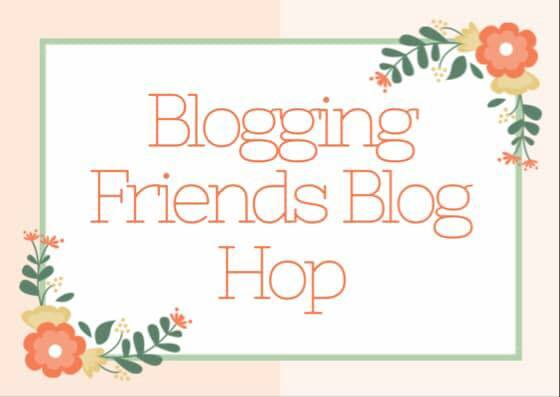 I hope you have fun with these special promotions and that you are able to check a few more items off your wish list for Stampin' Up! 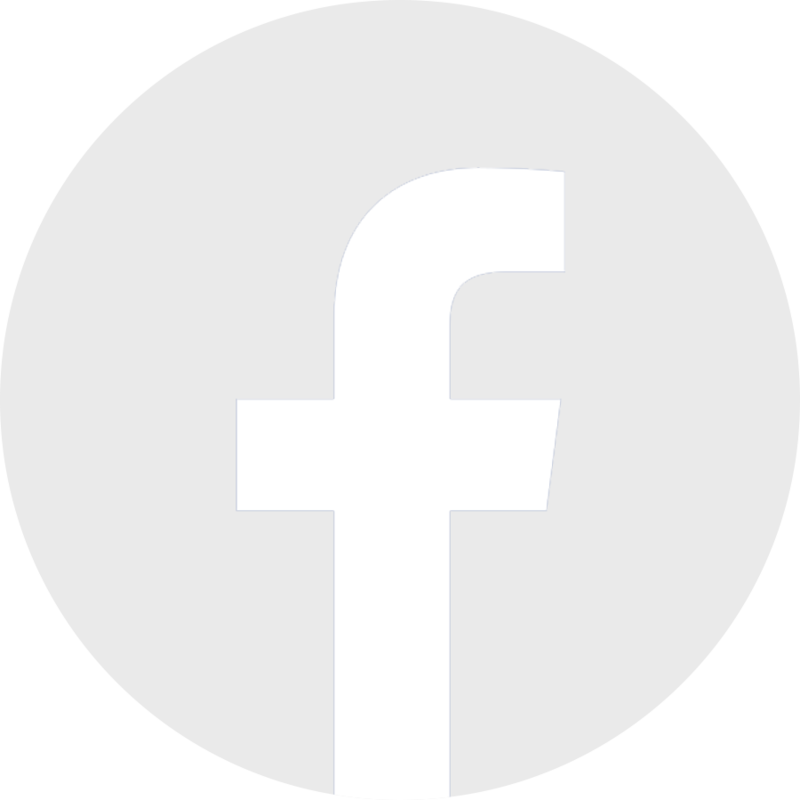 products to order. 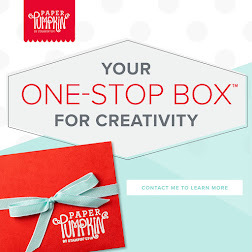 Have a great time making cards and getting them in the mail!